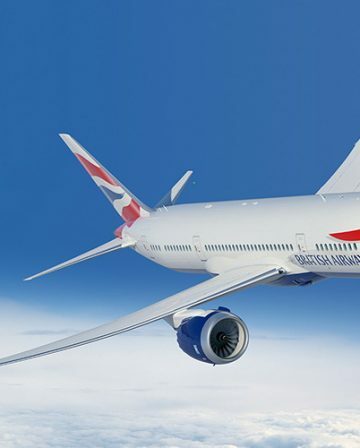 British Airways Executive Club has launched an award sale that will run from now until 17 June, 2018. Unfortunately, however, the 50% discount only applies to ECONOMY rewards. 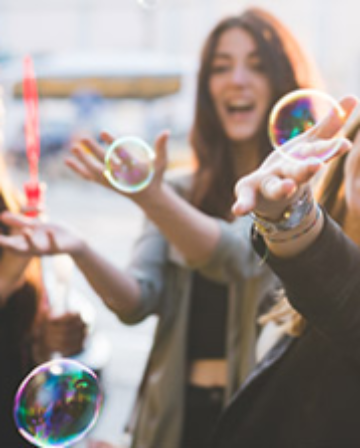 The 50% discount applies to flights booked for these travel dates – 1 September, 2018 until 31 May, 2019 – on British Airways only. Well, a 50% discount is better than no discount, but you really shouldn’t ever be redeeming your Avios for a long-haul reward flight on British Airways. Often you will end up paying almost the same amount (occasionally even more!) in taxes and surcharges as a paid ticket would cost. 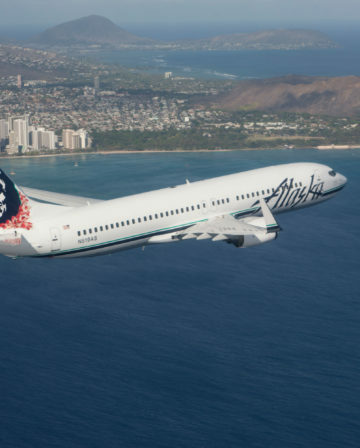 This promotion also excludes the peak summer travel periods of 2018 and 2019. 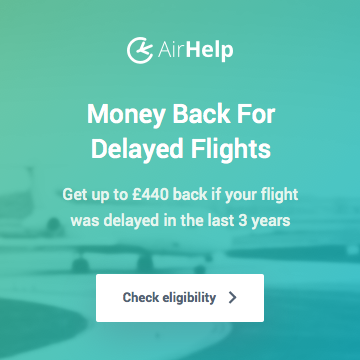 I suppose you might look to replace a relatively expensive paid flight during half-term or Christmas holidays – but that also requires finding award space for your entire family, which isn’t always straightforward. 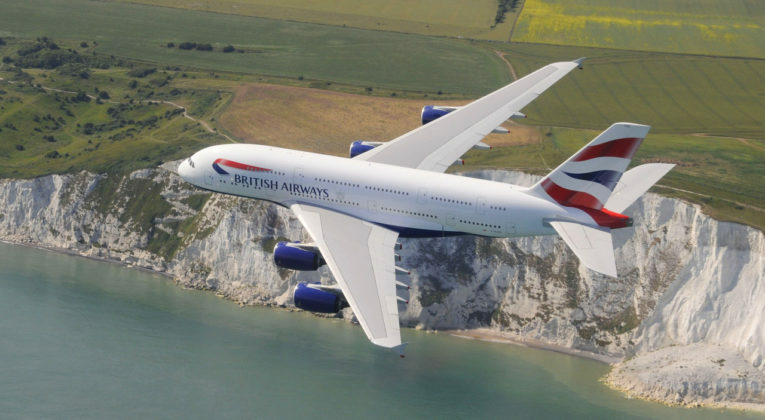 You can find details of the promotion on this British Airways webpage. 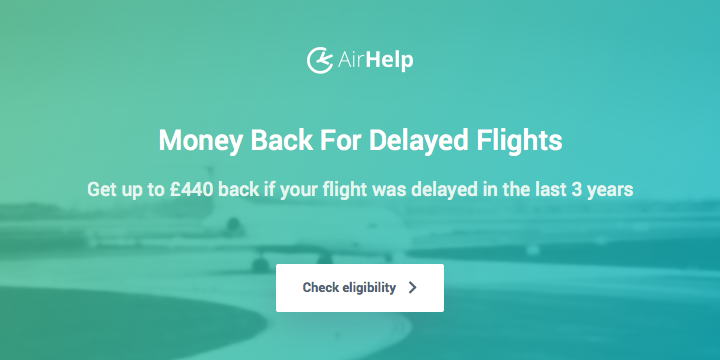 Reward flights are strictly subject to availability which may be very limited or not available at all on some routes including Sydney, Sao Paulo, Rio de Janeiro, San Jose (Costa Rica), Grenada, Cancun, Lima and Male. 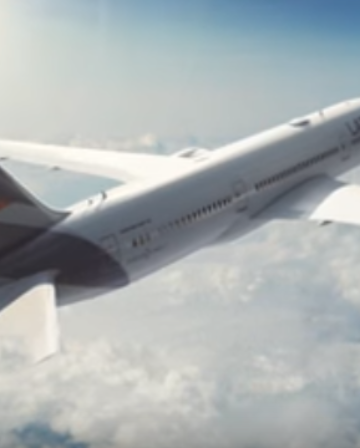 I wonder if the person that thought of this at BA gets a reward whenever someone takes them up on the “offer”, they must be delighted when someone burns Avios on long-haul economy. I’m just going to burn my 241 in F on BA and be done with avios on BA. Best use on BA is intra Asia, intra Japan, intra Oz and last minute intra EU. And of course intra us esp Hawaii from West coast. Did do an ex-EU in BA F using AA miles once since then. I wouldn’t be surprised to see BA devalue partner awards still further, probably as part of a switch to dynamic pricing on BA itself. Yep, definitely all good options – though my personal favourite (admittedly not actually on BA) is still Iberia Biz Class to US(etc) when Iberia Plus has a redemption discount on. But mostly it’s just a question of comparing all-in award costs with all-in paid flight costs. If you save enough money to reach your hurdle valuation of the Avios being spent, then go for it! There are some more cities as well where surcharges and crazy taxes are banned. Worth googling. Any ticket starting from there should be a win. Flights departing the US often have higher surcharges than those departing UK / Europe. I’m only aware of HKG and Brazil as surcharge-ban countries. Great value for a one way reward from HKG. Less than 10,000 Avios plus £30. I’m getting 15,000 each way to/from HKG (peak price) for what should be off-peak dates in October. More brilliant IT from BA??? Strange, for a random date in November I definitely get 9,750 avios. Tempted to book a Dec leg back to the UK for Christmas, but not sure my girlfriend would forgive me for another 13 hour overnight flight in economy. Daytime flight or business class hence forth apparently. Yeah, it looks like a peak calendar problem as I can get the proper pricing in November as well. I just wanted to make sure that the promo didn’t apply only to ex-UK flights or UK-based members. But it appears to work for all BA long-haul flights irrespective of the country your BAEC account is based in. This is actually good news for me, I’m planning a trip to Asia, need to get back to London from Japan on a one way ticket. Don’t have many avios at the moment and need to keep costs down. Was going to pay 20k avios + £160 taxes as i felt it was better than buying a one way cash ticket or positioning to Singapore to get one of the cheap Norwegian cash fares. 10k avios saving is therefore an even better deal for my situation. Very uninterested. In business class it would be useful but economy not so much. Totally off topic, looking for flights to Sharm (economy sadly) and Pegasus from the UK are coming up £100 less than Turkish Airlines. I do usually fly club as have back & neck problems but going to split this journey up with a night in Turkey each way. However I am keen to have a comfy seat so…… Is Turkish more comfortable than Pegasus ? I haven’t flown with Pegasus, but have only heard bad things to be honest from my friends who work in Turkey – and these are people who are perfectly happy flying LCCs normally, so I suspect it’s probably not great at all. Turkish Economy is actually really good – decent food/drink, recently released films on the seatback entertainment, etc. The only thing I can think that may swing it towards Pegasus (apart from the price!) is if they might offer a relatively cheap extra legroom or ‘big comfy’ seat or something that might be better for your back.